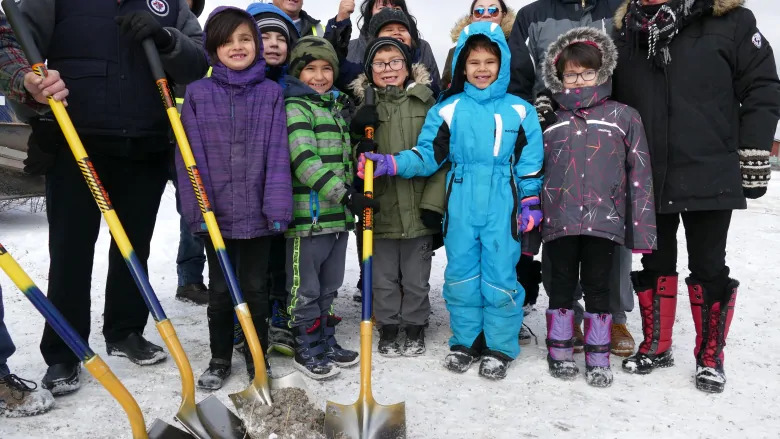 Students, parents and officials in Sagkeeng First Nation turned the sod for a new school on Tuesday, six years after the community’s old school was damaged in a fire. 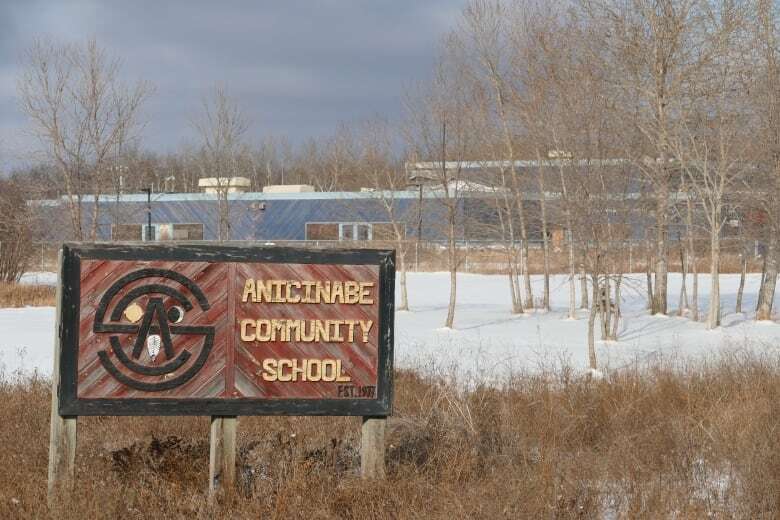 The new Anicinabe Community School will incorporate 21 classrooms for students from nursery to Grade 6, as well as an indoor place space, a library and an elder’s room, said a spokesperson from Verne Reimer Architecture Inc.
It’s set to be completed in 2020, with students coming in for the 2020-2021 school year. The school will replace the community’s old Anicinabe Community School, which was damaged by fire in 2012. 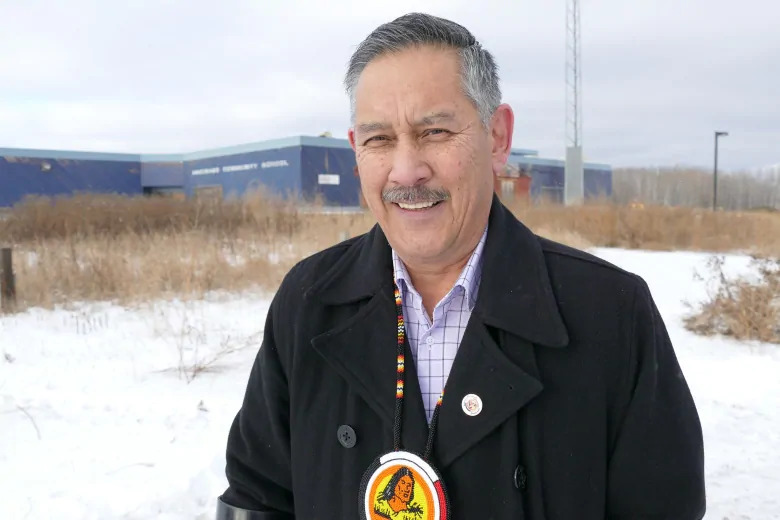 Since then, 260 young students have been bussing to the nearby junior high school more than half-hour away or studying in portable classrooms, says Sagkeeng Chief Derrick Henderson. Residents in the community about 100 kilometres northeast of Winnipeg helped architects create the design, said the spokesperson for Verne Reimer Architecture. Aodbt Architecture + Interior Design also worked on the project. The school’s gym is designed to accommodate large community gatherings and includes a kitchen and large stage. It’s expected to be 20 per cent more efficient than required by the Manitoba Energy Code, the spokesperson added. Henderson says it was a sad time for the community when the old school burned. “Lot of memories there for the students and the parents in the communities,” he said. Construction can begin right away, Henderson says. The estimated cost of the project is $19 million.